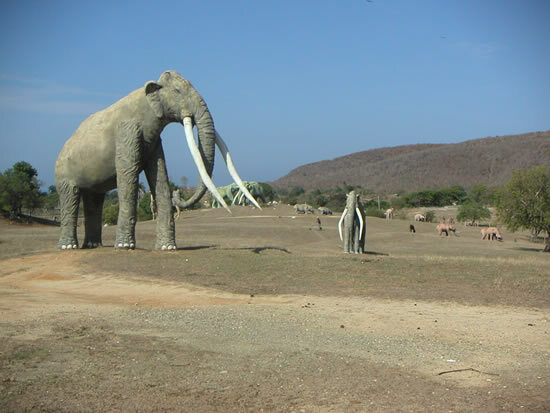 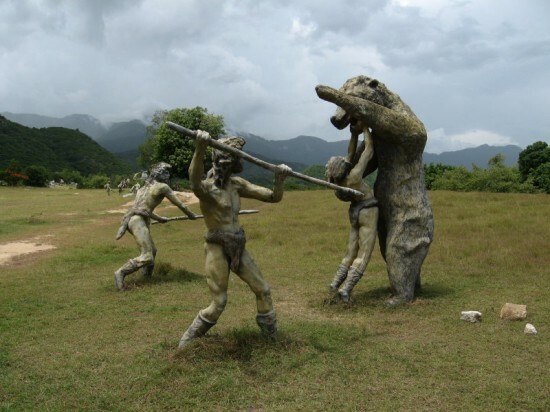 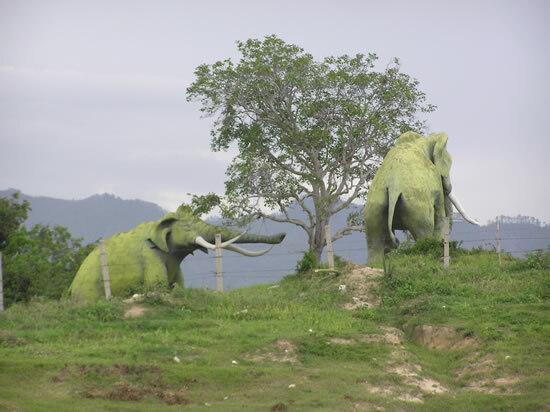 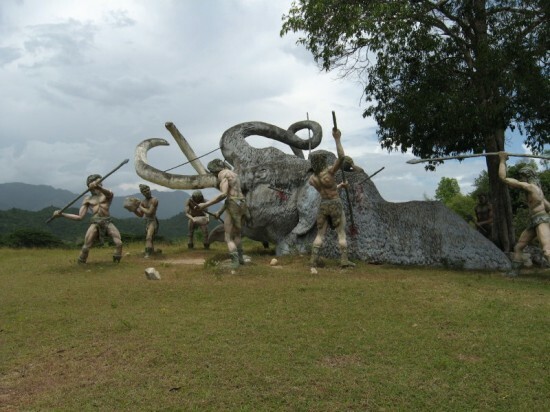 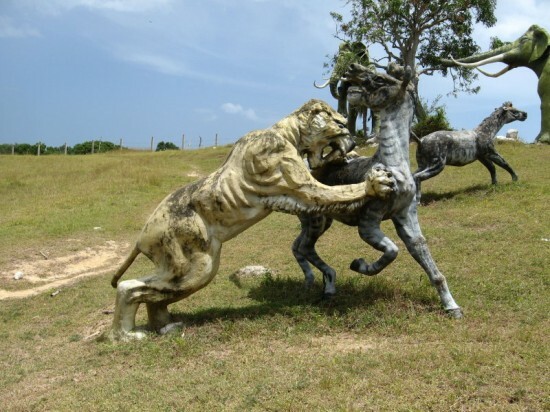 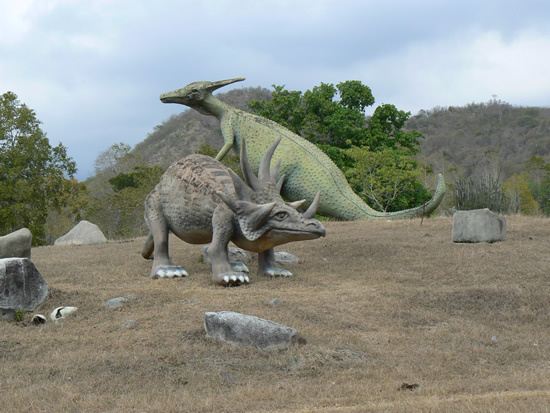 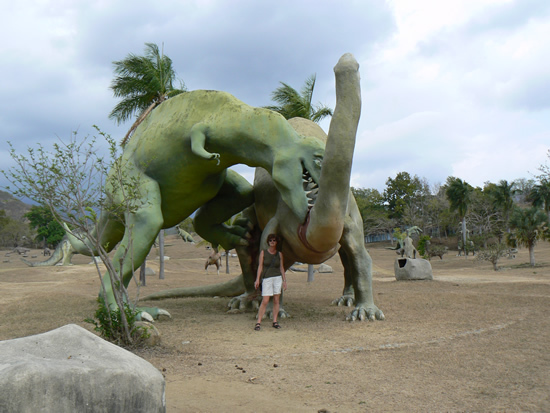 Valle de la Prehistoria, near the city of Santiago de Cuba, is a prehistoric-themed tourist attraction that features life-size models of over 200 dinosaurs and cavemen. 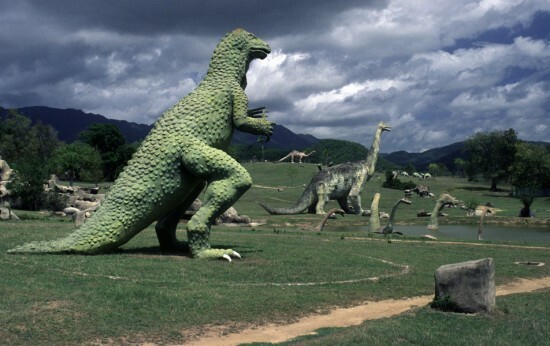 Located inside the Bocanao National park, Valle de la Prehistoria spreads over 11 hectares of land and is as close as it can get to a real-life Jurassic Park. 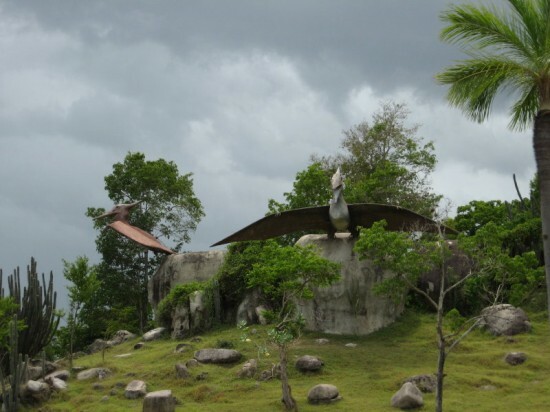 The vast recreational park dedicated to science and palaeontology is split into multiple areas separated by geological epochs, and features lush vegetation, man-made waterfalls and 227 concrete statues representing 59 different species, including dinosaurs, mammoths, felines and early cavemen. 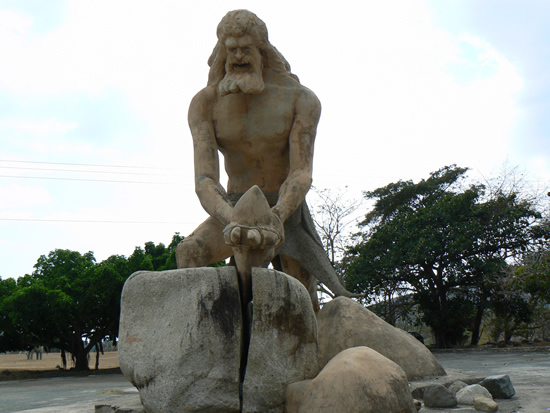 Valle de la Prehistoria was opened to the public in 1980 and its detailed statues were apparently built by a group of inmates, using a popular technique known as ferrocement.